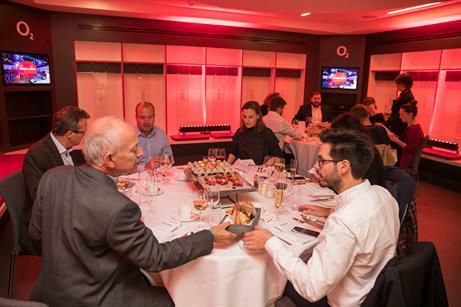 Twickenham Experience and Levy Restaurants UK launched its new social media campaign at a VIP dinner last night (5 October) in the England changing rooms at Twickenham Stadium. With a strong focus on food and culinary experiences at the stadium, the campaign aims to highlight and capture the emotion behind experiences of the venue. 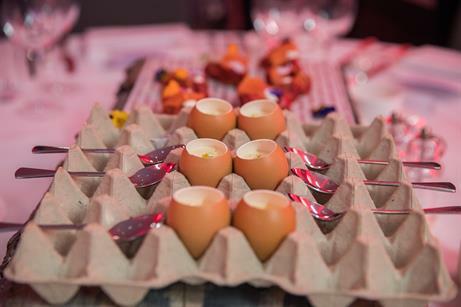 As part of the campaign, Twickenham Experience is creating a range of sharing food options for conferences and events and match day hospitality to further support the theme of teamwork. There will be a series of further initiatives launched throughout the coming months as the rugby season kicks off, including social media competitions. James Lee, head of sales and marketing at Twickenham Experience, said: "People who come to Twickenham Stadium are drawn by the vibrant passion that is integral to the game of rugby. 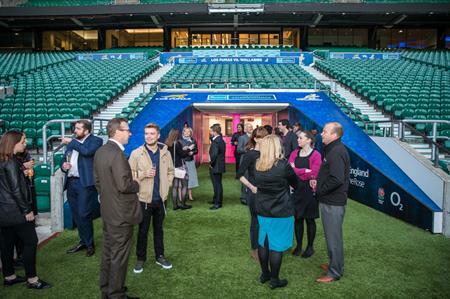 "When it comes to business events here, we know that the hallowed turf inspires even the non-rugby enthusiast. 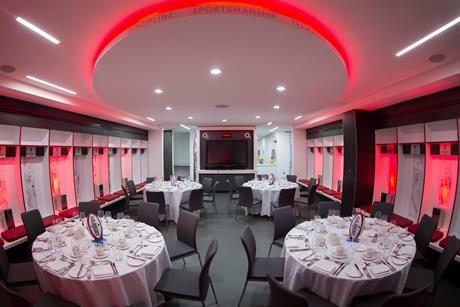 We want to encourage delegates, fans and celebratory diners to share what makes Twickenham special to them."